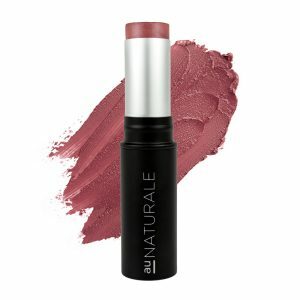 Have redness or dark circles you’re looking to conceal quickly? If so, this Blush Away Cover Up by Lily Lolo is heaven sent! 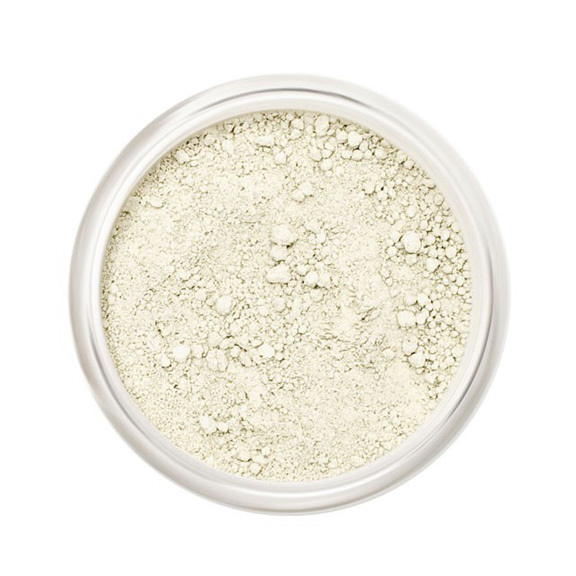 Designed to tone down redness, rosacea, sunburns or darkness under the eyes, this natural powdered matte concealer has a slight green tint to it which works wonders to truly even out the complexion each day. 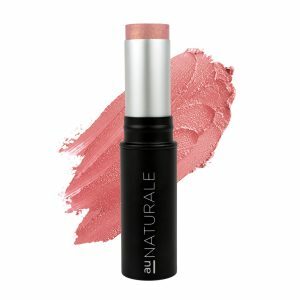 Best For- Those with blemishes, dark circles, or redness they’re looking to color correct. To Use- Apply Green concealer sparingly to red areas underneath mineral foundation with a small powder brush or flocked sponge. Mica, Titanium Dioxide, Iron Oxides, Ultramarine Blue. Gluten-free, Suitable For Vegans.